Lizard Leather Handmade Watch Strap Watch Band For 22mm Lug Watches . 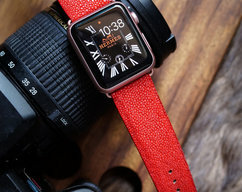 This Red Lizard leather watch band was hand cut, punch and sew. We pay great attention to any details. 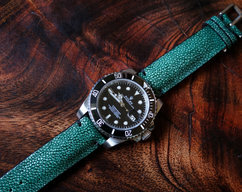 Redefine your watch style with this custom watch strap handmade from genuine Lizard leather. 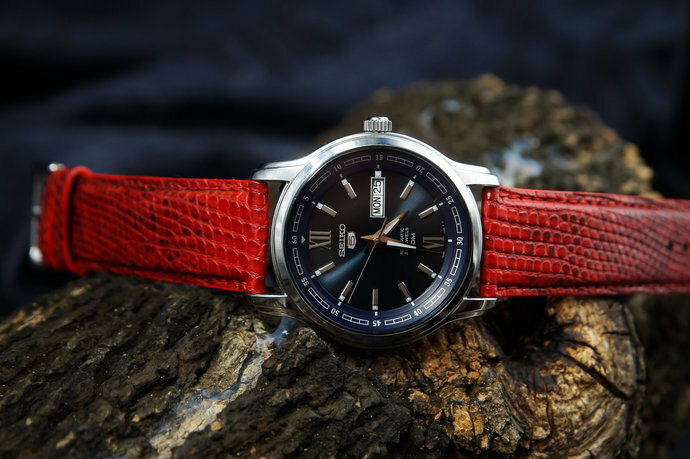 This item for sale is a brand new genuine lizard leather strap made of the finest top quality leather made particular for this high end watch. 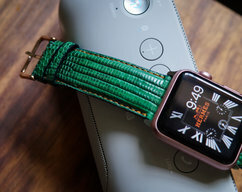 It will fit any watches with 22mm lugs. 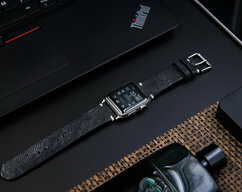 Handmade High Quality Lizard Leather Watch Strap Band.